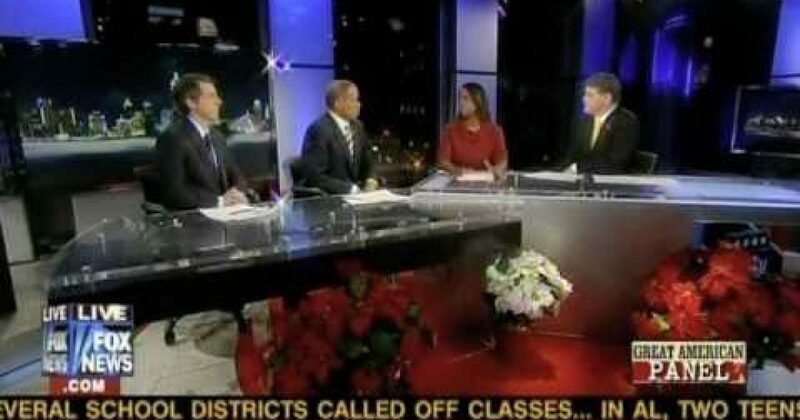 Deneen Borelli, National Review editor Rich Lowry and host Sean Hannity debate Fox News commentator Juan Williams on the right to keep and bear arms. Williams contends that only certain people, such as police and celebrities, should be able to exercise their Second Amendment rights. This discussion was part of the “Great American Panel” featured on the 12/15/10 edition of the Fox News Channel’s “Hannity” program.